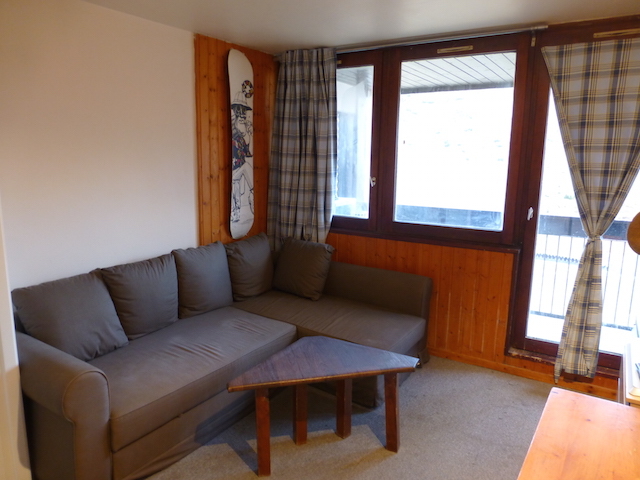 The Home club is located in the heart of Lavachet and has shops, bars and restaurants just a short walk up the driveway. 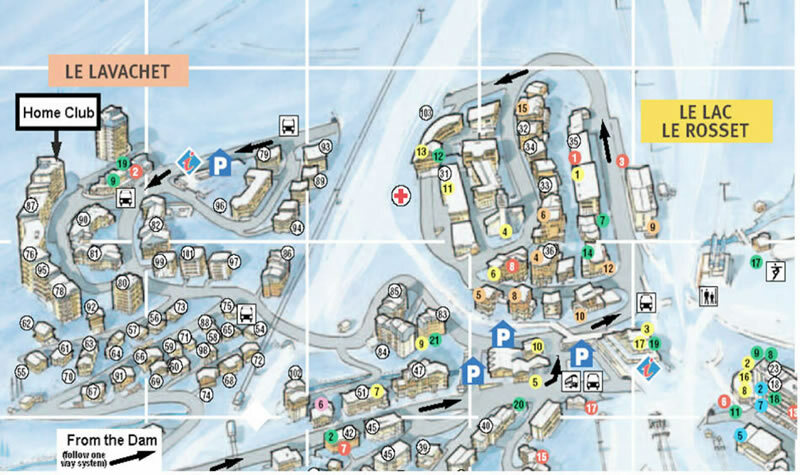 You can ski back to the front of the Home Club building, and the access track to the Lavachet piste, Chaudannes and Paquis chairlifts is approximately 100 metres away, as is the bus stop for the Free 24 hour shuttle bus that can take you round the rest of the resort if you don't fancy a stroll. Apartment 236 is a studio apartment that sleeps up to 4 people. 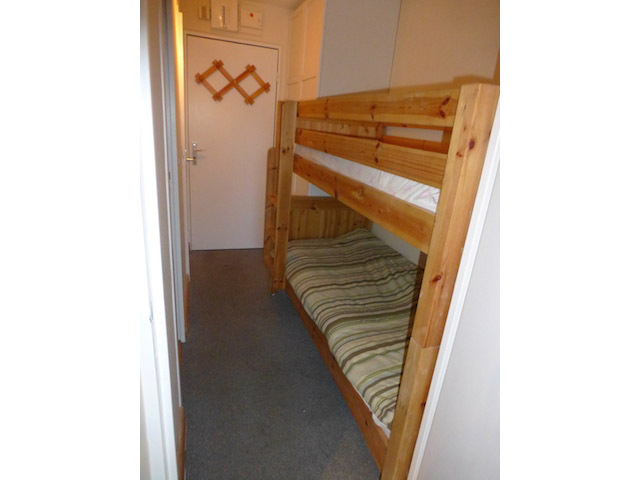 It is very typical of the studios in this building - bunk beds in the hallway with a bathroom and separate toilet, then leading through to the living area with kitchenette. 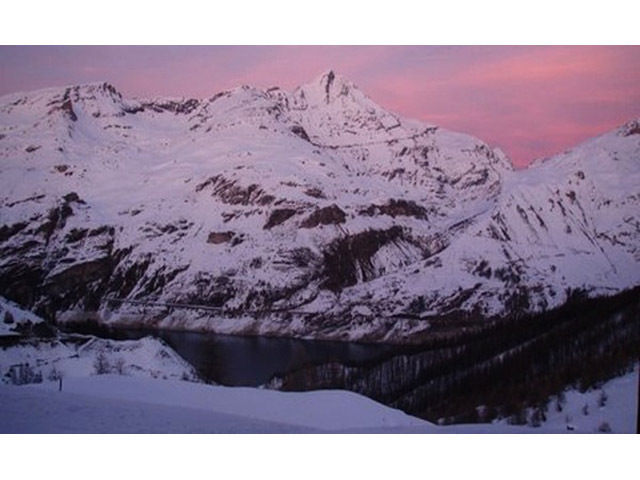 The apartment faces North-East and has stunning views down the valley to the Lac de Chevril. This North facing aspect also makes it a peaceful place to stay. 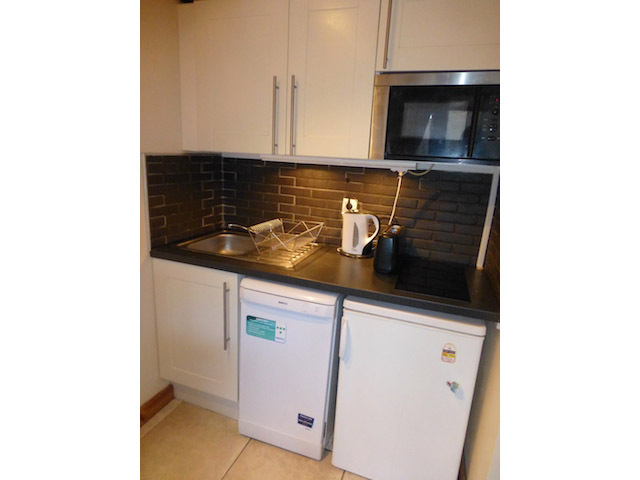 The kitchen includes a dishwasher, fridge/freezer, toaster, kettle, microwave and 2 hobs. 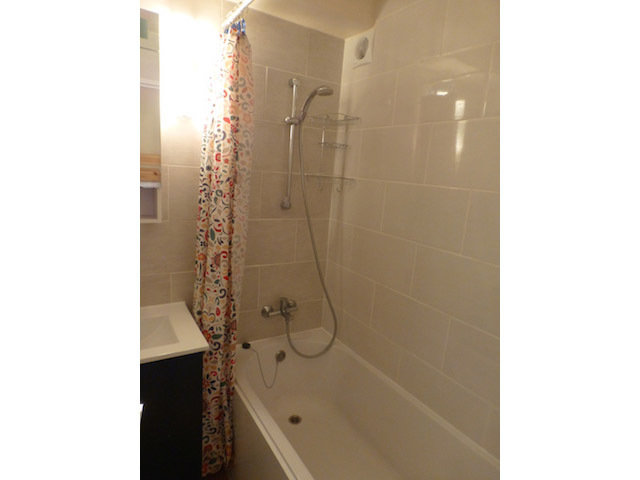 The bathroom has a full size bath with shower fitting, and there is a separate WC. SKY Freeview TV has been installed and there is also Free wifi. The sofa bed in the living area folds out to make a double bed, and there are bunk beds in the hall way. 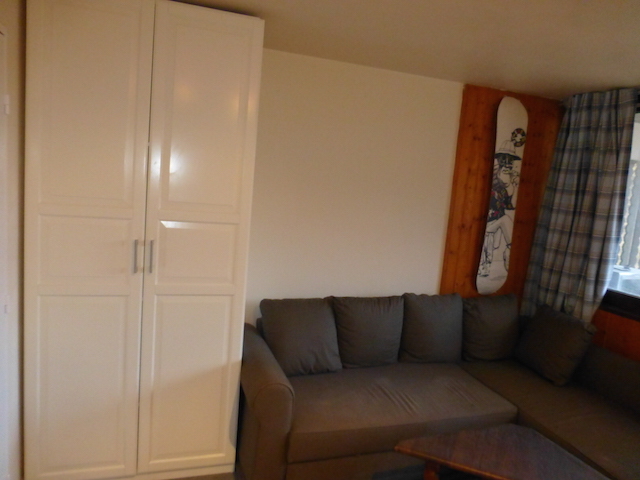 A ski locker is also there for your use in the entrance area of the building.